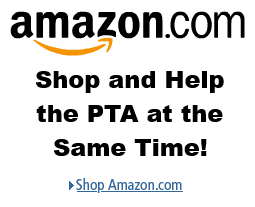 Were you aware that our PTA is eligible for matching through many employer matching programs? We are a qualified 501(c)(3) organization, so any contributions via payroll deduction, one time gift or any volunteer opportunities are eligible for matching funds from your employer. We currently have employees of Boeing, GE, Google and Microsoft submitting requests for matching funds. Employees can not only donate money, they can also donate their time. Check with your employer to determine if they will match dollars for volunteer activities. For example, for every hour a Microsoft employee donates to the PTA, Microsoft will match $25. Here are instructions and helpful links for Microsoft Employee Matching. If any other parents can provide details and guidance for any other company matching programs, we’d love to create a separate page on this site to explain it. Contact Christine Ruana.